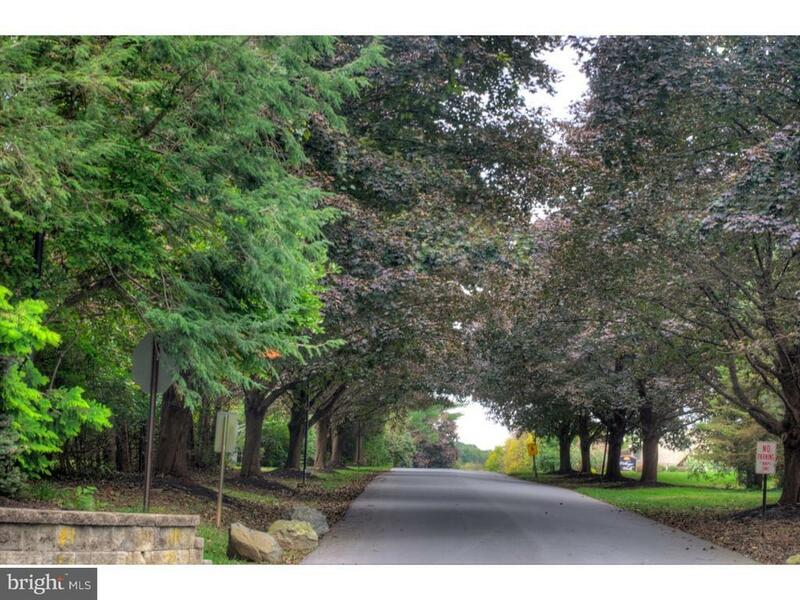 Overlooking an attractive wooded courtyard and centrally located with Easy access to major highways, train station, shopping and community services, This two story 2 bedroom end unit condo is located in one of Chester Counties most serene tree lined communities. featuring a first floor foyer leading to large living room , dining area, galley kitchen, and powder room creates a wonderful circle of entertainment. On the 2nd floor there is a large main bedroom with walk-in closet, spacious 2nd bedroom, hallway bathroom and laundry area. All new new double pane windows through out.